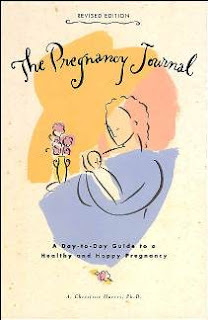 Sew Inspired: The Pregnancy Journal by A. Christine Harris, Ph.D. I too loved this book! Thanks for the reminder of it though, I have a friend that just announced she's due in April... so, I'll have to get one for her! 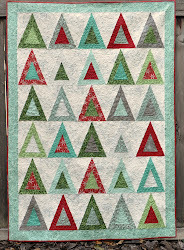 I just found your site (thanks to the 3-thread serger post) and am enjoying perusing your blog. Thanks for sharing!